Magic at PAX Prime 2014! 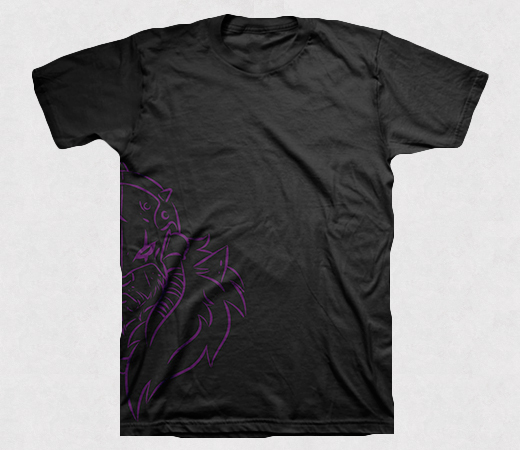 PAX Prime is upon us and Magic will be there once more! Check out everything we have at PAX, which starts this Friday, August 29 and runs through Monday, September 1 in Seattle, WA. There will be more Magic play space than ever before with seating for more than 600 players! We have taken over both lower floors of the atrium business center. Our friends over at Cascade Games will be running Magic events all weekend! Be sure to head over to the Magic area to play in some of these events. For more information on these events check out the Cascade Games website. 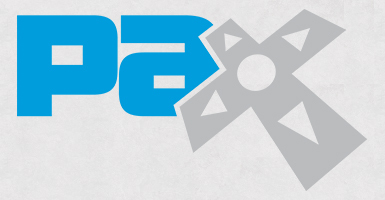 And just a reminder, yes, you must have a PAX Badge to play in the events. They are not open to the public. We will have a booth on the floor, allowing those of you who haven't had the opportunity yet to play Magic 2015—Duels of the Planeswalkers to do so on an iPad or an Alienware laptop. You'll also get an opportunity to take a photo with Garruk's helmet and axe, as well as a booth to buy shirts and accessories from our friends at Araca! 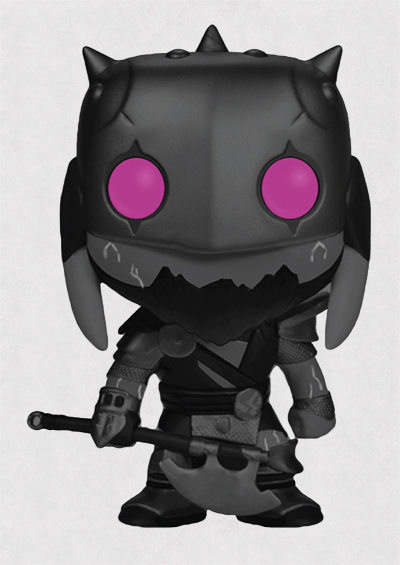 Additionally, you can also purchase a PAX-exclusive, all-black Funko Pop! Garruk figure. Walking a con is hard work, but Magic has you covered. This year we're introducing the Magic charging station, which is set up on Level 4 of the South Lobby and will provide outlets and USB sockets for people in need of getting a little juice for their laptops, phones, and tablets. For the sixth year in a row, Magic will be hosting a party to kick off our new block's first set! You'll have to follow a quest to earn your entry to the party, as with every year, and trust me when I say you won't want to miss the party! 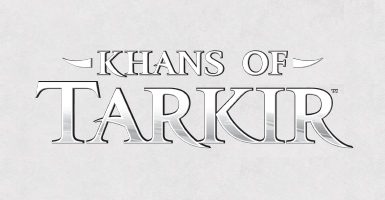 And yes, we will have several preview cards there to kick off next week's Khans of Tarkir preview season! The party starts at 7 p.m. on Saturday. To start your journey to get your ticket to the party, make your way to the tournament area, where you'll find a booth that is the start and the end of the quest. Keep in mind tickets to the party are limited on both Friday and Saturday. Note: This will be live streamed on the PAX stream, not the Magic Twitch stream. Be sure to follow us on Twitter and Facebook to get news from the event, pictures from our party, and news from the panel!